London: Moscow has named a square in the city in honour of British double agent Kim Philby, in a seemingly provocative response to the Skripal affair. Sergei Sobyanin, the mayor of Moscow, who is one of President Vladimir Putin's closest allies, personally made the request for an obscure intersection in the south west of the city be renamed Kim Philby Square. The decree was published on Moscow city's local government website on Tuesday. Local residents expressed astonishment that the junction was being renamed after Philby, when he never lived in the area. A city hall spokesman declined to comment on why the road junction was being renamed. The name change comes just weeks after the GRU, Russia's military intelligence unit, was identified as being behind the attempted assassination of Sergei Skripal in Salisbury in March. Theresa May vowed to smash the GRU's power and activities after two suspects were named. Colonel Skripal, 67, was poisoned with novichok nerve agent but survived the attack along with his daughter, Yulia, 33. He was a senior officer in the GRU who was imprisoned in 2006 for selling secrets to MI6. He was released in 2010 as part of a spy swap. Philby is believed to have been the most successful member of the Cambridge spy ring that betrayed MI6 and provided secret information to the Soviet Union over three decades. Philby, along with other members of the ring, was recruited at Cambridge University in the 1930s. He died in Moscow in 1988 aged 76, having been awarded the Order of Lenin in 1965. After his defection, he lived in central Moscow, far from the windswept intersection that has been named after him in Yasenevo district on the outskirts of the capital. However, the square is close to the sprawling campus of the SVR, Russia's Foreign Intelligence Service. 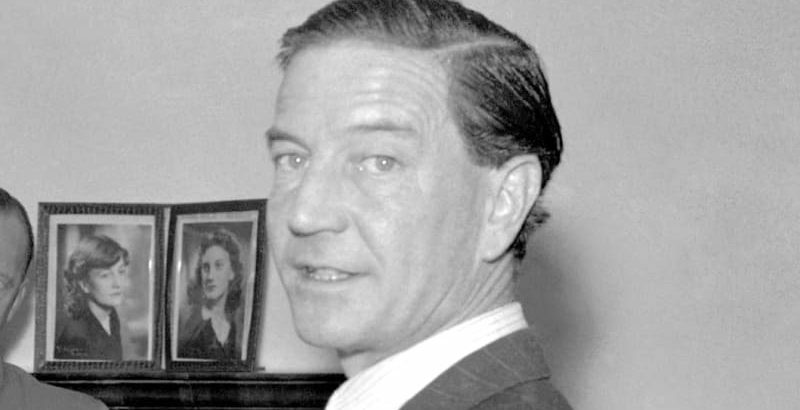 The agency has maintained Philby's legacy, with a page on its website dedicated to him and the intelligence he provided during the Second World War. Sergei Naryshkin, the SVR director, spoke at an event last year to mark the unveiling of a portrait of Philby at an art gallery in Moscow. Intelligence veterans in attendance suggested that a street should be named after the defector because he enjoyed walking around the city. But several residents of Yasenevo district said on a neighbourhood Facebook group they had no idea who Philby was and wondered if Moscow had run out of Russian writers to honour. "They should have named the ramp leading to their campus after him instead," wrote Katerina Reatsea, referring to the intelligence agency. The irony of naming the junction after Philby will not be lost on Putin's critics. The Russian president had previously called Skripal a "scumbag" for betraying his homeland. The Kremlin does not seem to take the same view of Philby. While Skripal and his daughter survived the nerve agent attack, British woman Dawn Sturgess was killed after inadvertently spraying herself with novichok contained in a perfume bottle discarded by the GRU hit squad.